The first season at the National Theatre of Scotland from artistic director Jackie Wylie will celebrate “the brilliance of Scottish work”, featuring artists including David Greig and Zinnie Harris. Wylie, who took up the role this spring, has also announced the organisation’s first ‘futurist in residence’, futurist and author Mark Stevenson, whose job will be to help guide the company into the future. The season also includes new writing at the Traverse and Tron, including Zinnie Harris directing Gut by Frances Poet and Andy Arnold directing Martin McCormick’s Ma, Pa and the Little Mouths. Each will play both theatres in May. Midsummer, David Greig and Gordon McIntyre’s hit romantic comedy with music, is being revived in a reimagined, immersive staging at the Edinburgh International Festival, performed in the Edinburgh Hub. The season also includes Eddie and The Slumber Sisters, an immersive family show exploring how children process the death of grandparent, co-produced with children’s theatre company Catherine Wheels, which will have an extensive Scottish tour. The Autumn will see the culmination of the NTS’s three year collaboration with 14-18 NOW with the final part of the 306 trilogy about First World War deserters shot for cowardice. 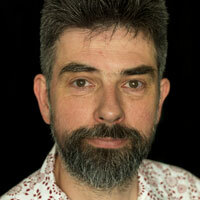 Wils Wilson will direct The 306 Dusk, which will bring Gareth Williams’ music to the forefront. Also in the Autumn, regular NTS co-producers Glasgow’s Citizens and Edinburgh’s Lyceum theatres are staging a new production of Edwin Morgan’s Scots language version of Cyrano de Bergerac, directed by Dominic Hill as a joyous celebration of theatre itself. Three Edinburgh Fringe hits from 2017 are getting revived for Scottish tours, with Graham Eatough’s How to Act going out in March, and the double bill of Jo Clifford’s Eve and Cora Bisset’s Adam in May. Robert Softley Gale is creating My Left Right Foot, an NTS Birds of Paradise co-production for the Edinburgh Fringe, which is a new musical satirising the portrayal of disabled actors on stage and screen. Festivals include the Futureproof, which is part of the Year of Young People 2018, co-curated by Lucy Gaziely and 21Common. 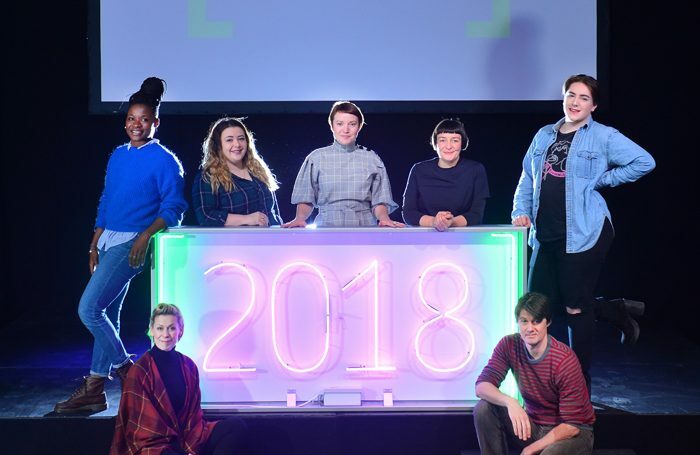 A new festival of “radical work, co-created by young people alongside leading UK and international theatre-makers”, it will take place at venues across Scotland in October. Wylie also announced that Cora Bissett and Stewart Laing will be associate directors over the year, with Nic Green and Adura Onashile joining as artists in residence.